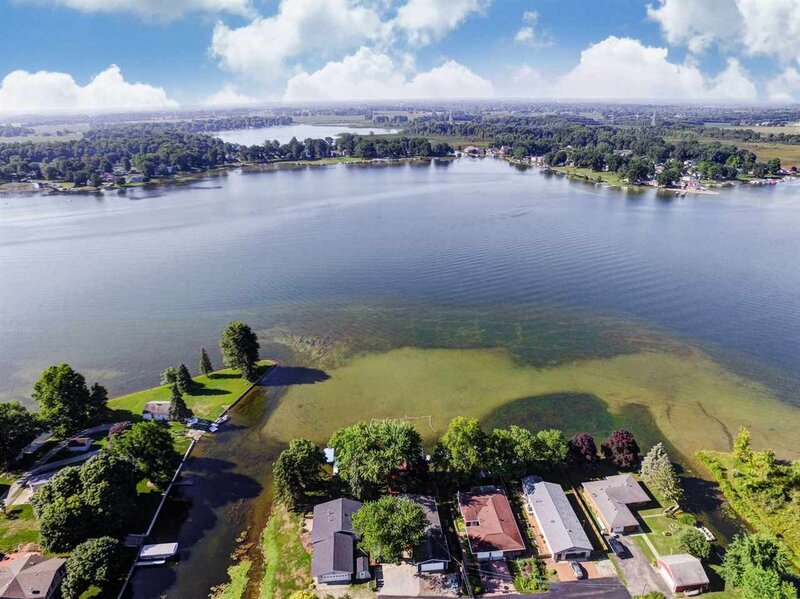 Approximately 60' of lakefront on Big Chapman Lake. 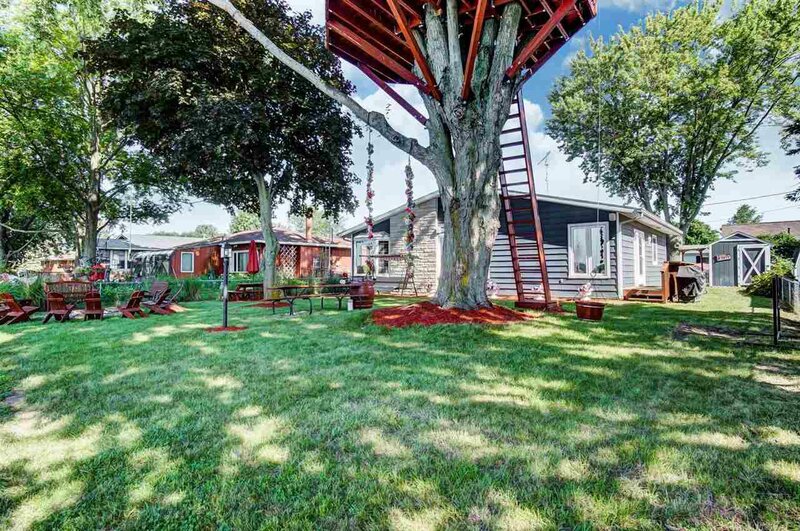 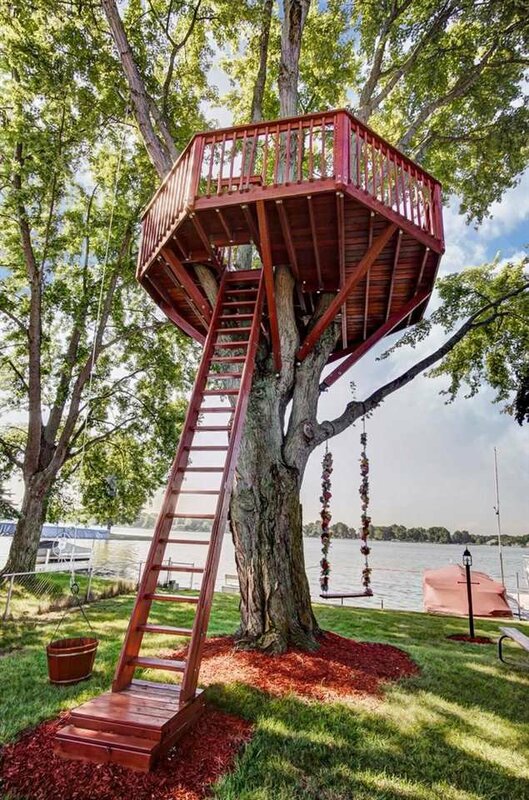 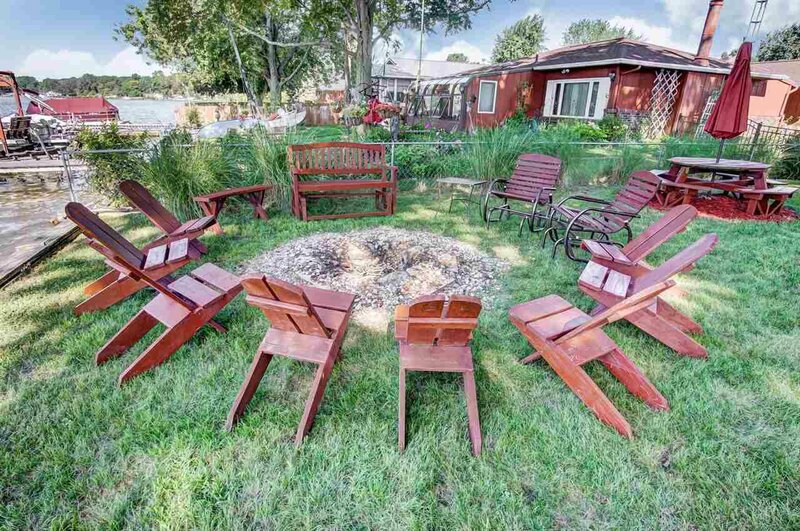 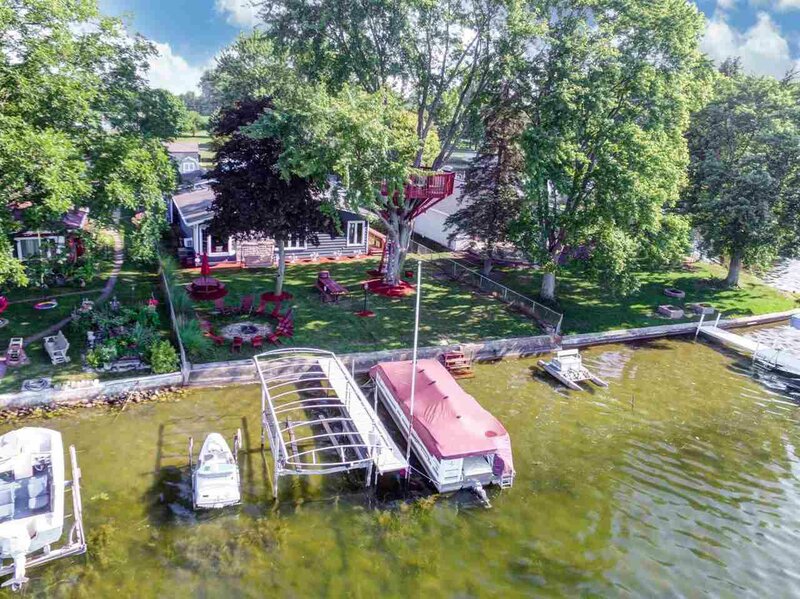 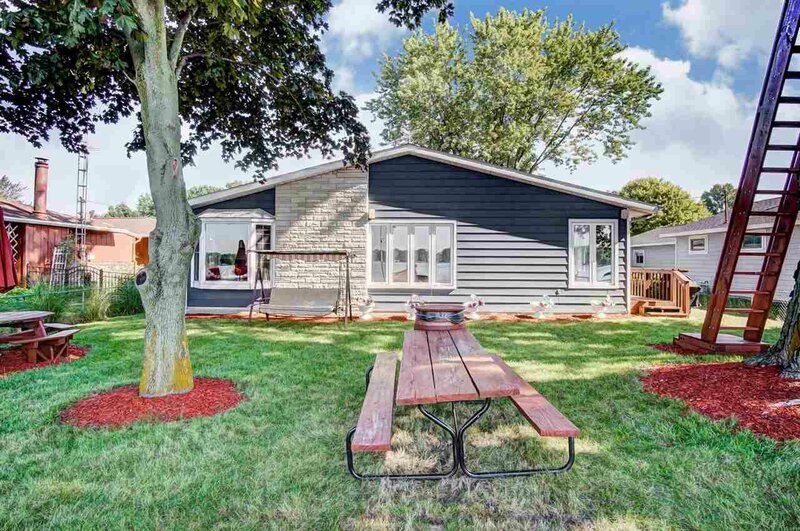 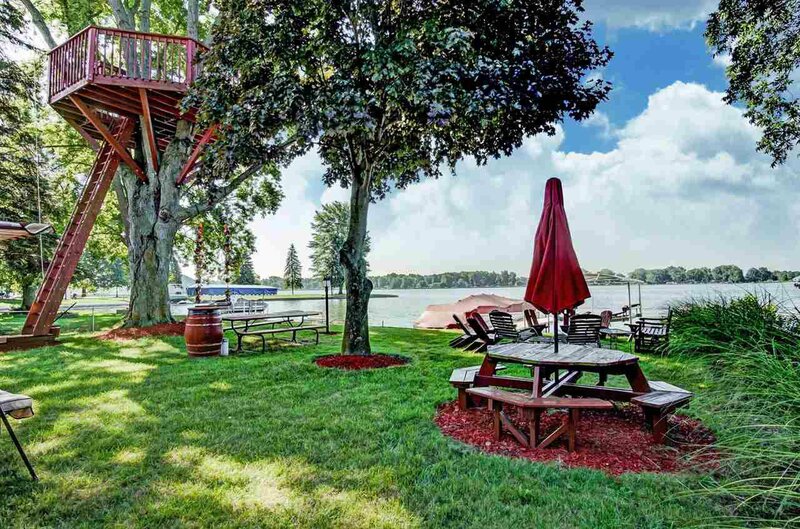 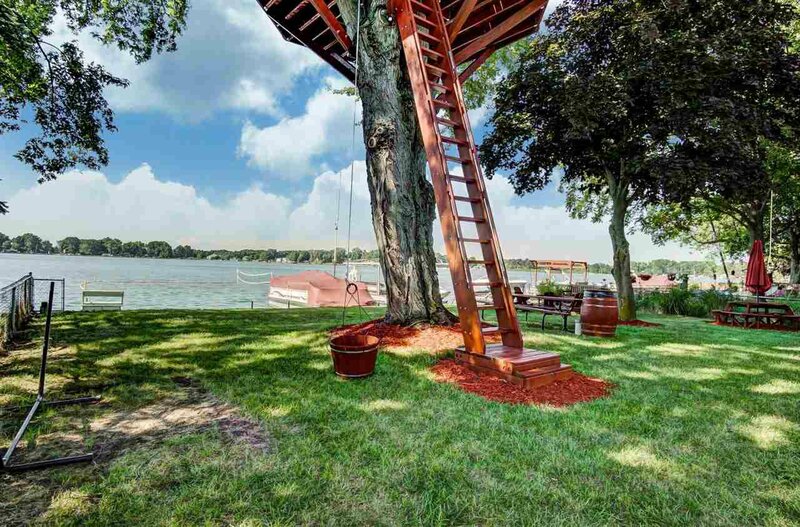 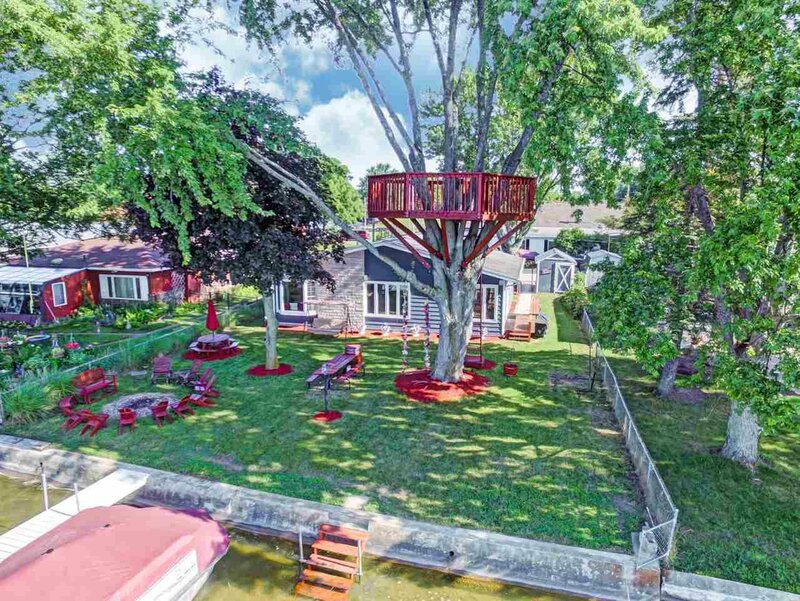 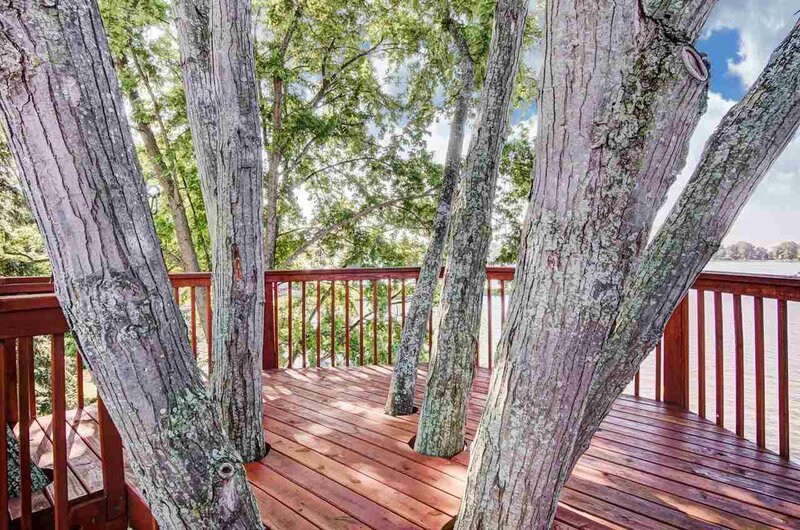 Enjoy over 1,200 finishes sq ft with a beautiful lakeside yard with entertaining/relaxing spaces, including the large tree deck! 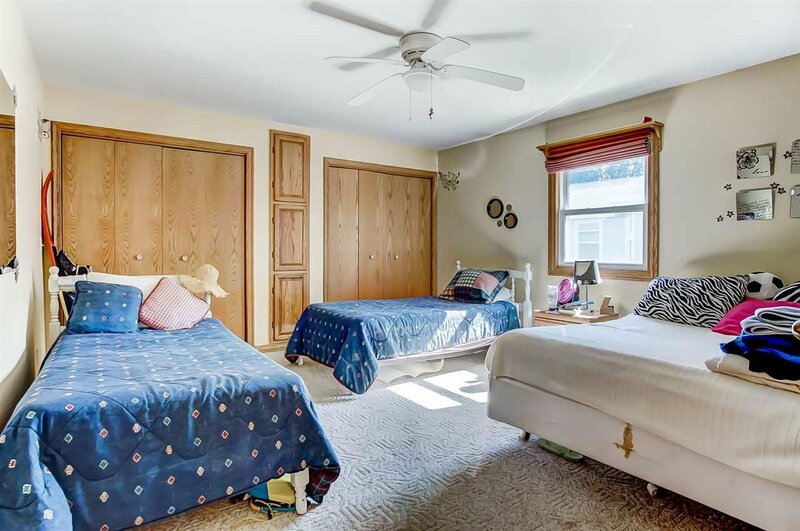 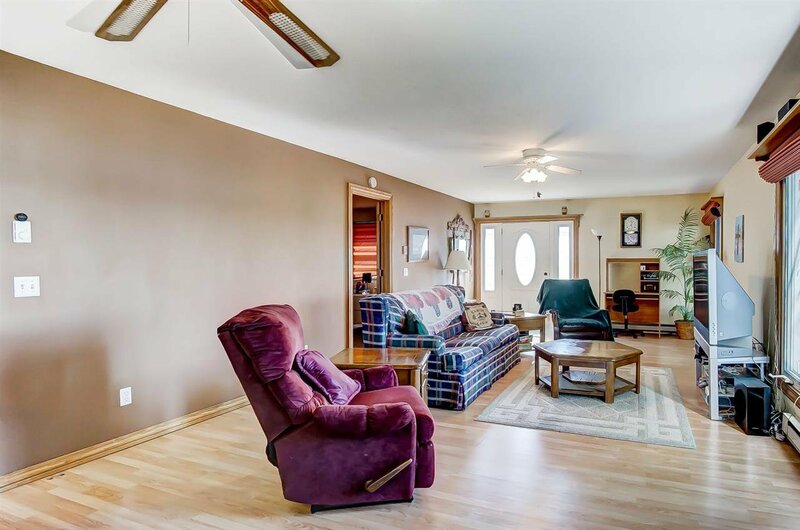 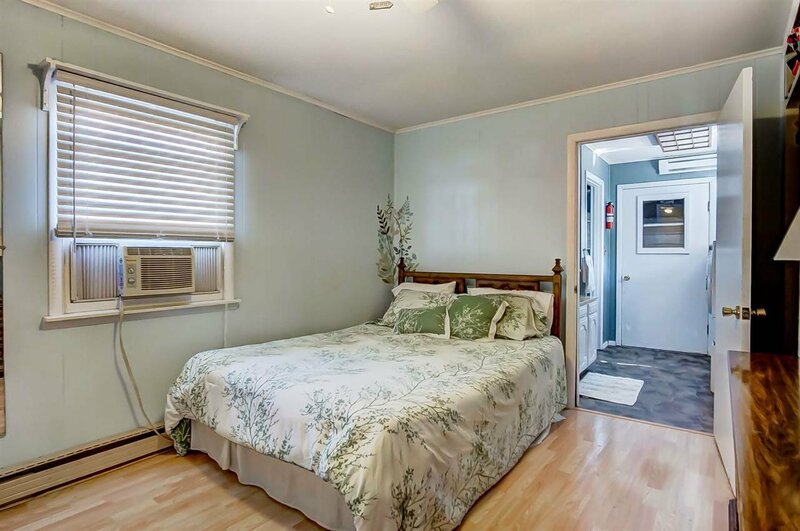 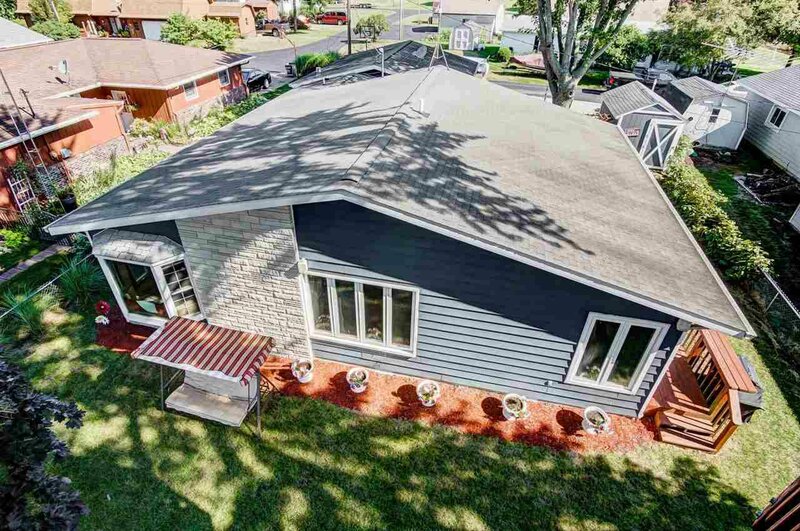 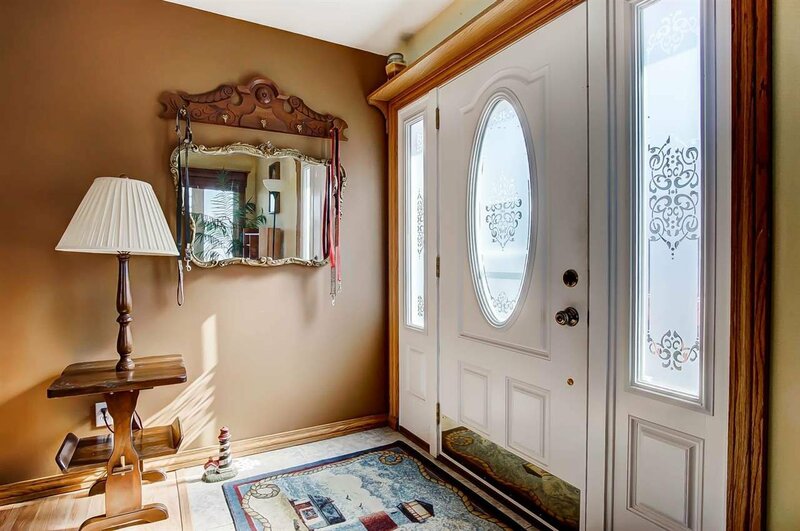 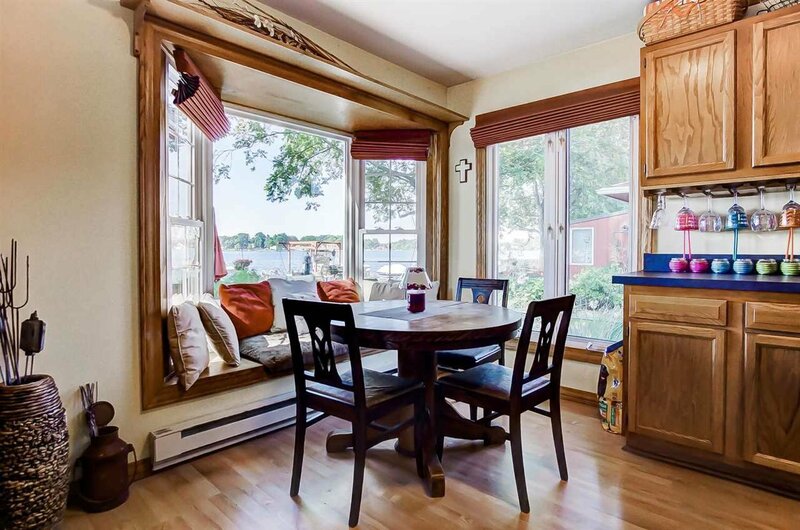 Featuring three bedrooms, two full baths and an open concept living room and kitchen area allows for great views of the lake. 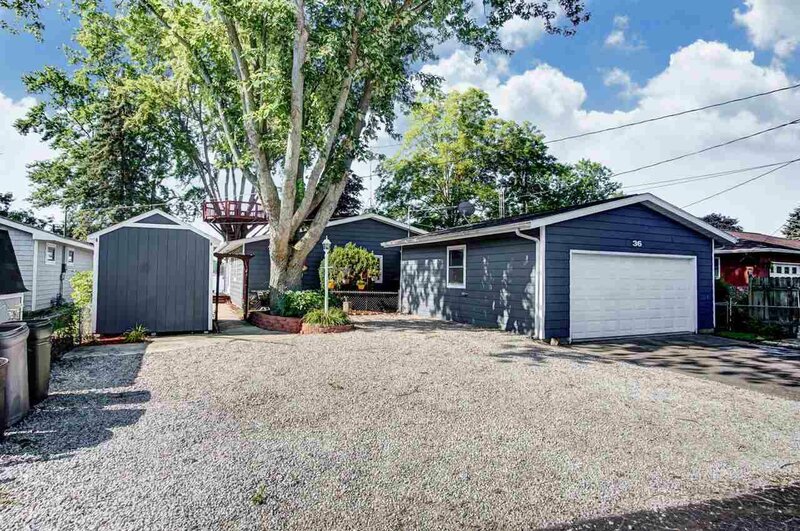 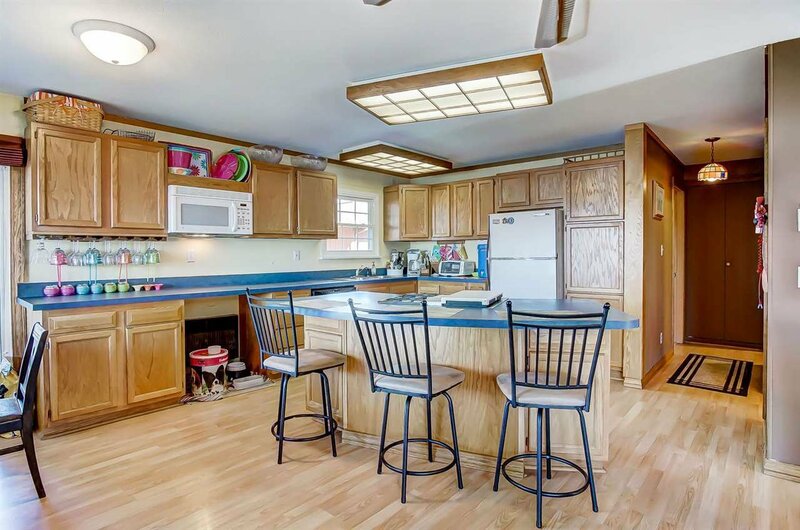 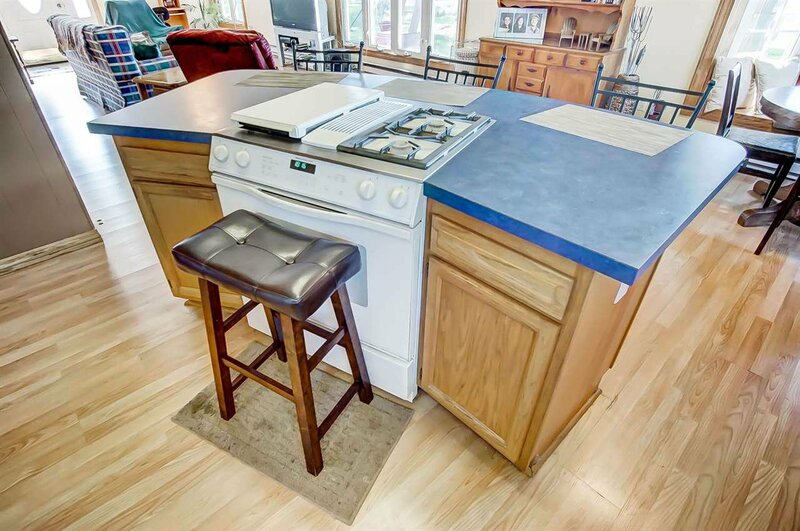 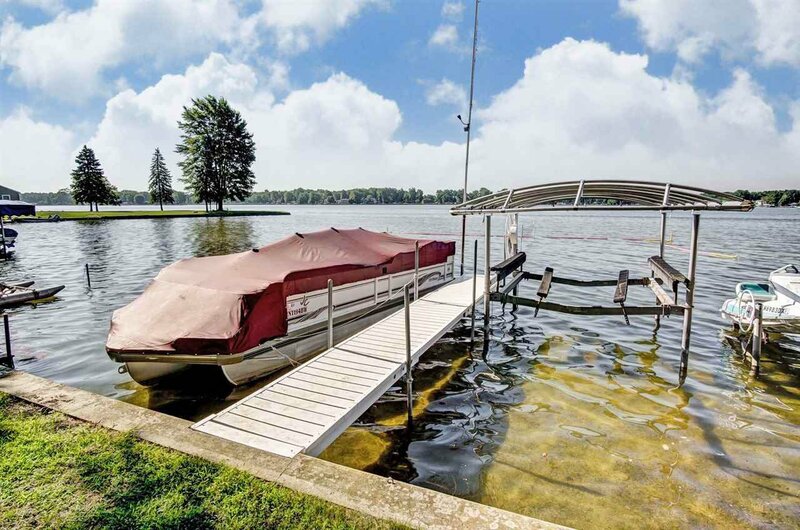 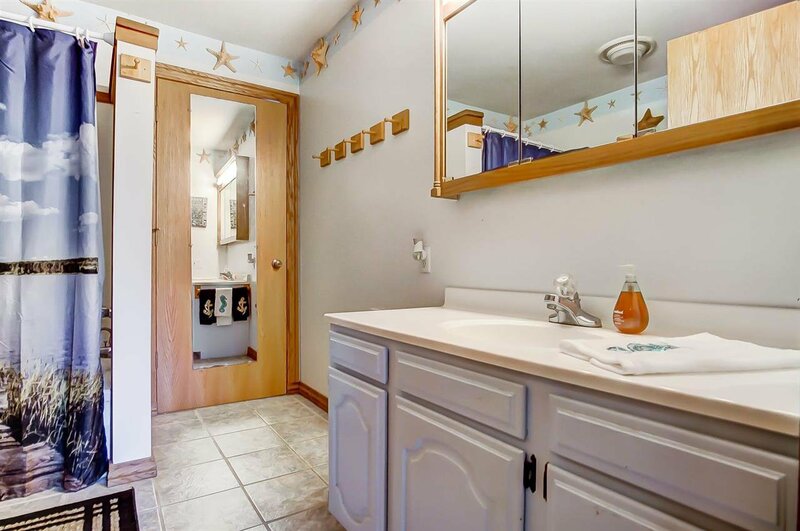 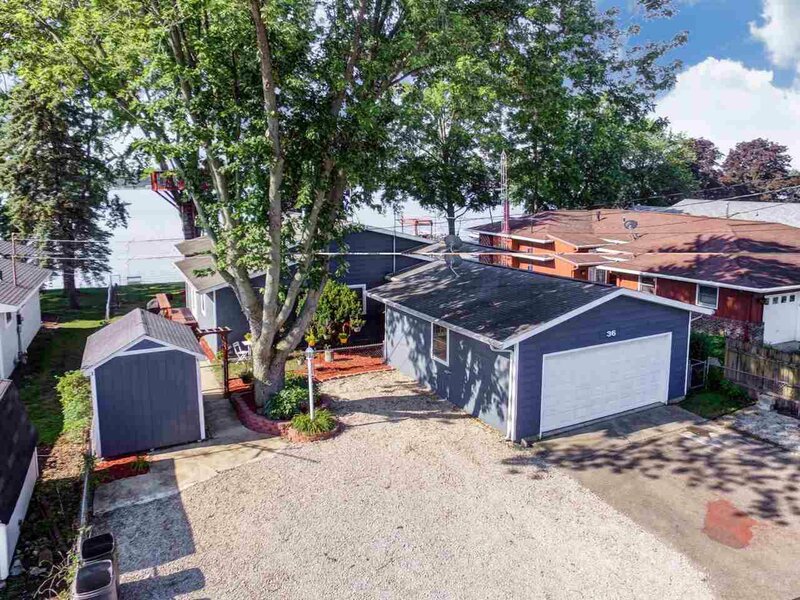 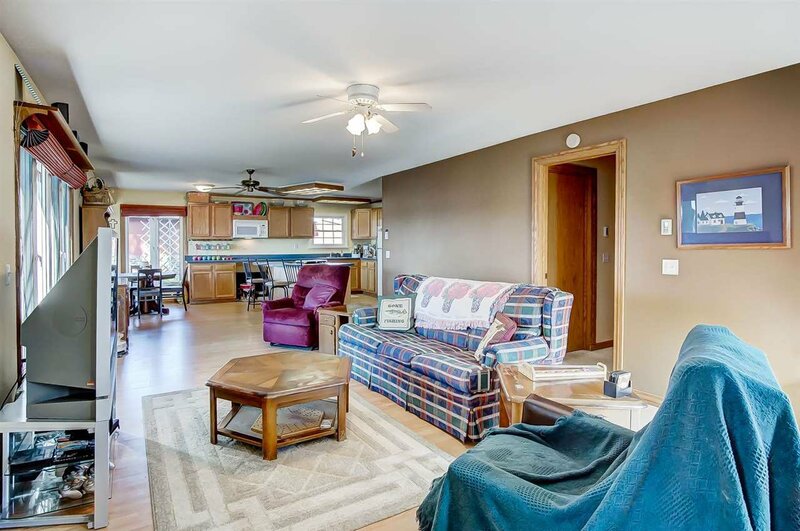 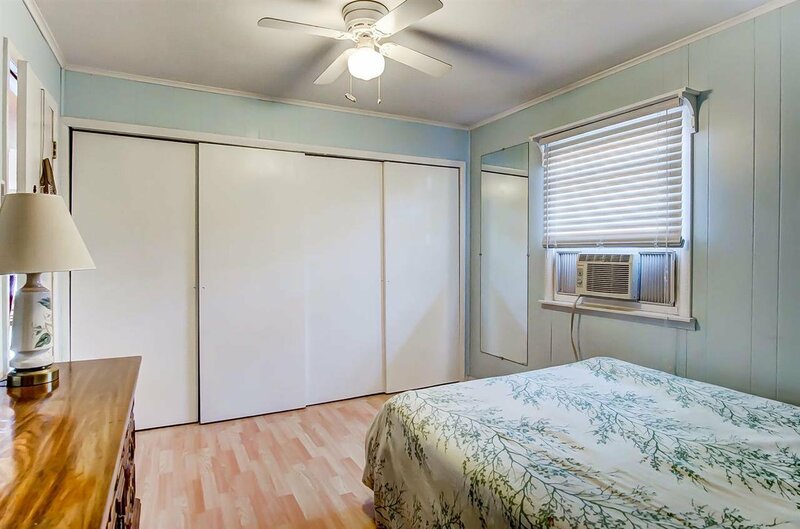 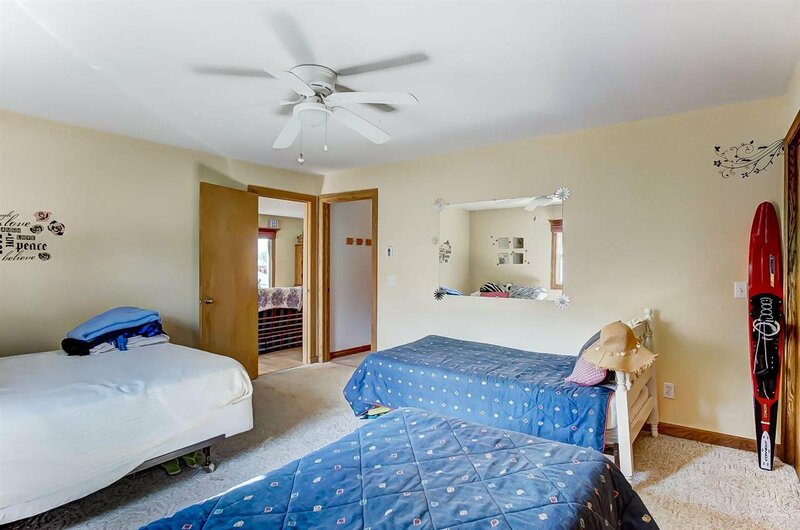 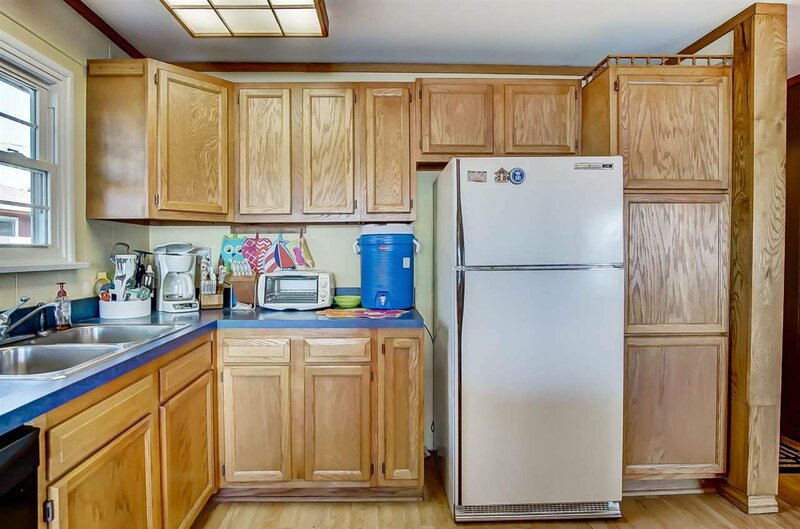 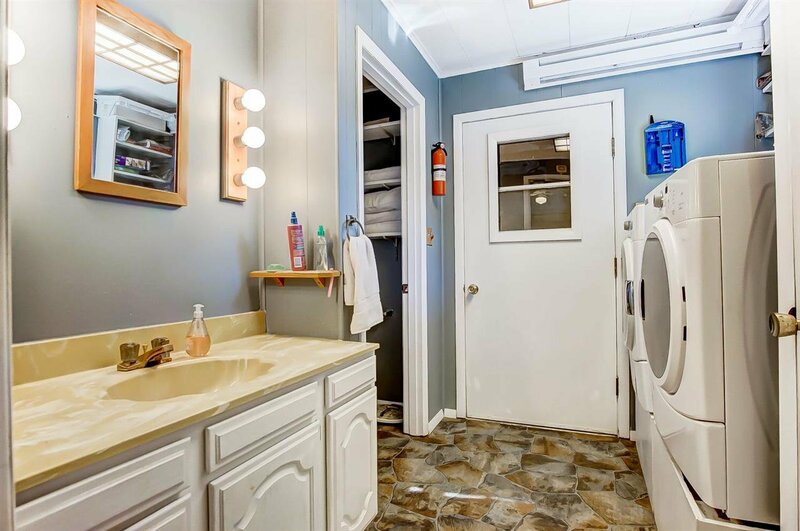 Two car attached garage plus a storage shed for all your lake toys and additional parking!